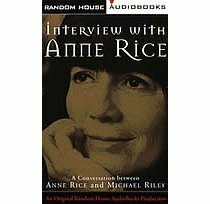 Happy Birthday to Anne Rice! As a writer, she changed the way certain topics were looked at. She created these worlds that expanded beyond the pages, letting you almost touch and smell with her detailed descriptions.